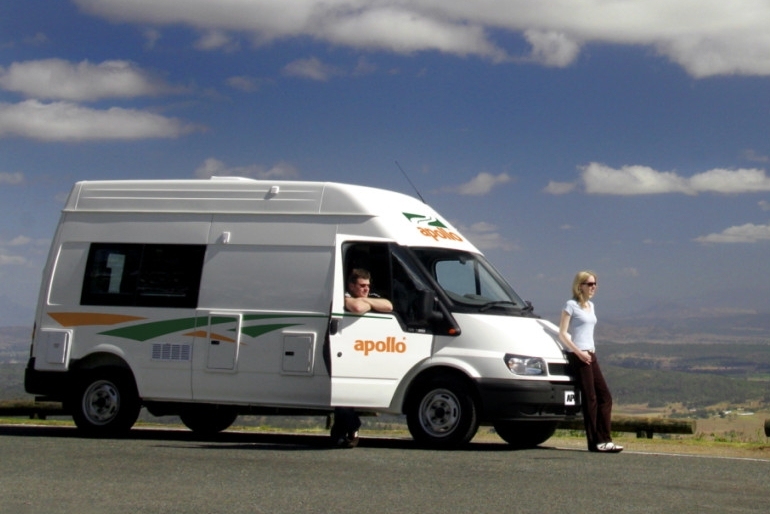 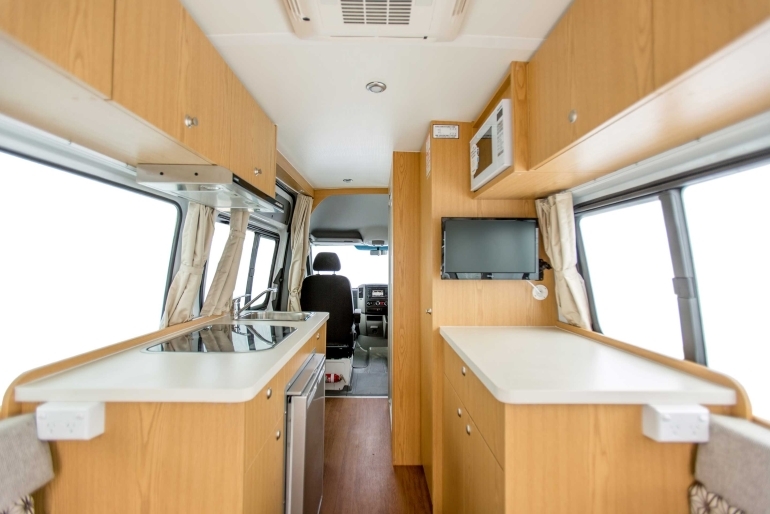 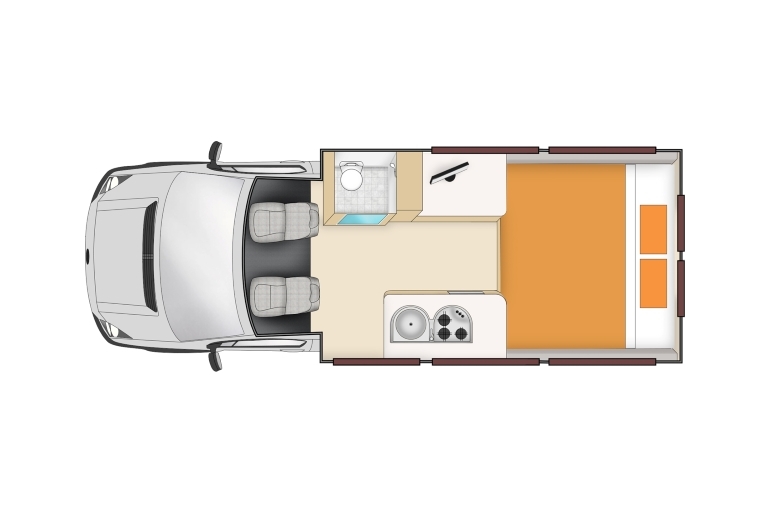 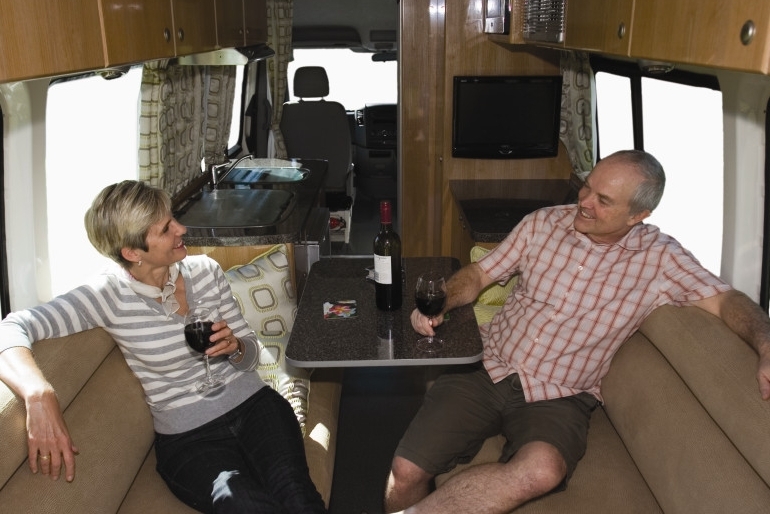 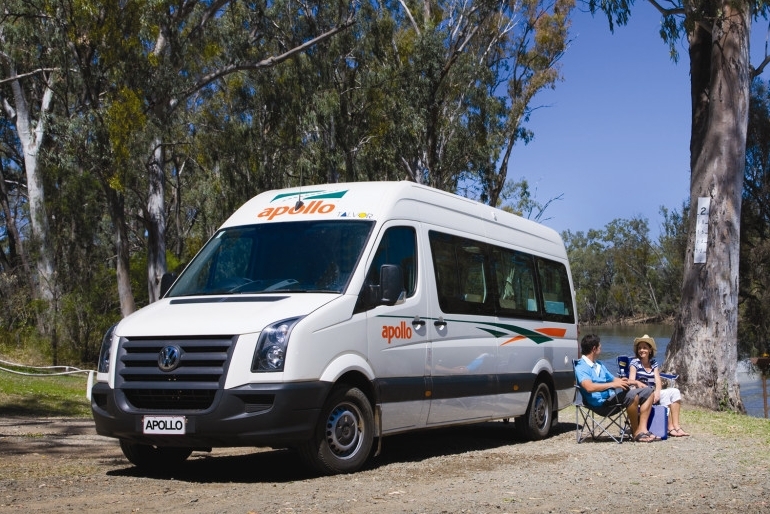 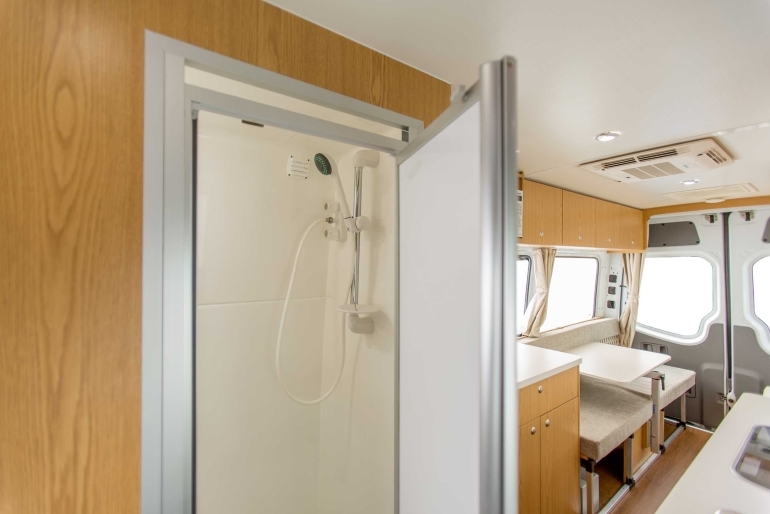 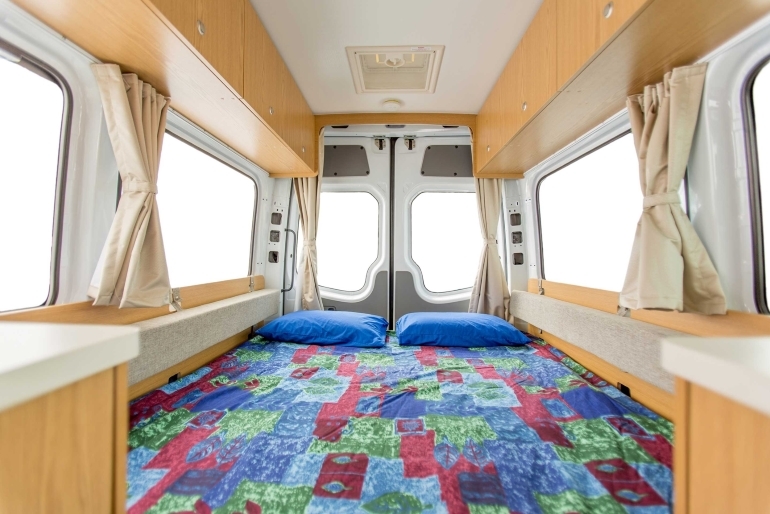 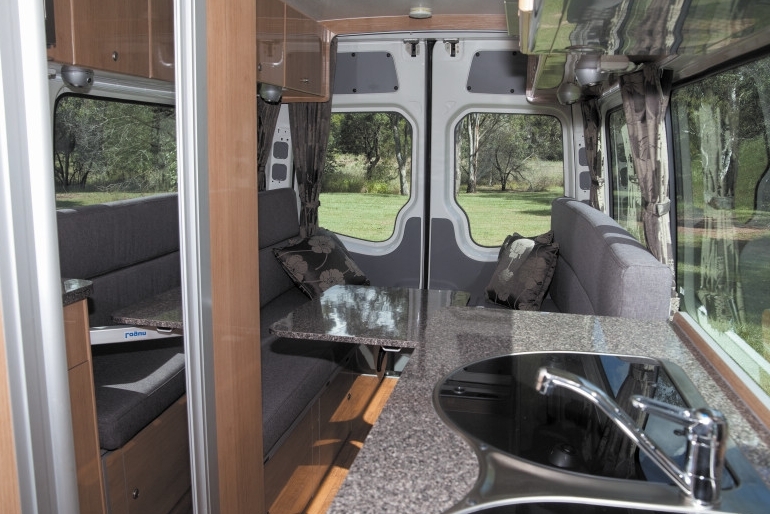 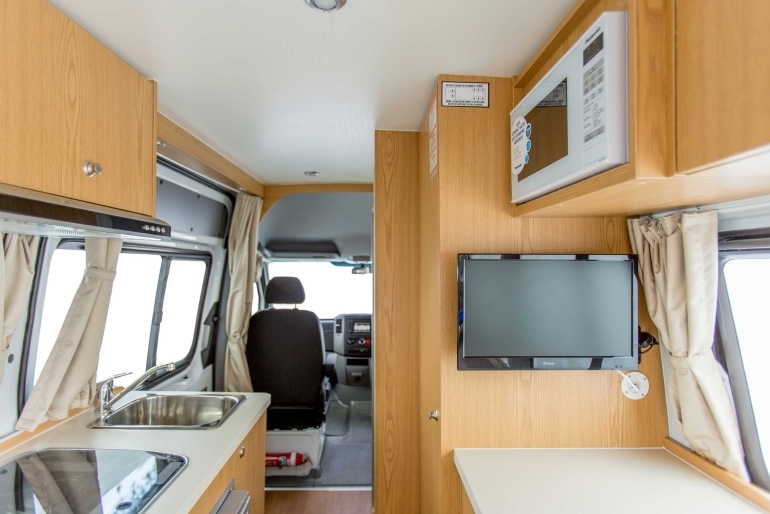 One of the deluxe campervans, this 2 Berth Euro Tourer offers the flexibility of a smaller campervan but with all the inclusions of a motorhome. 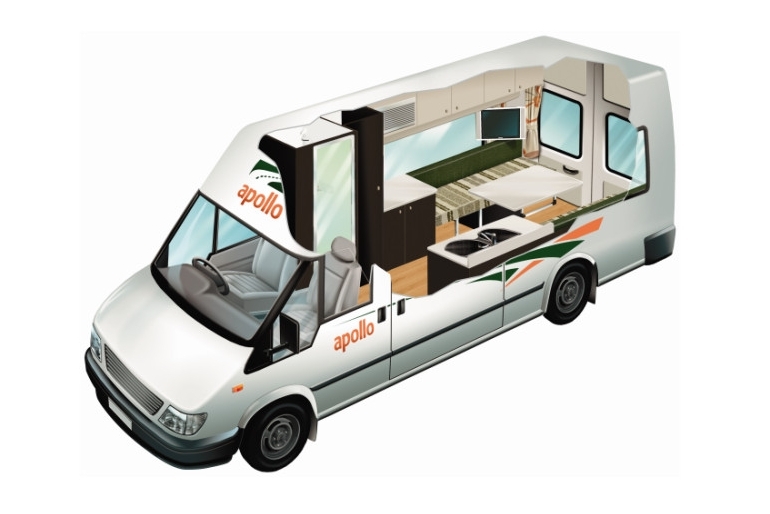 It has a well designed and convenient layout and comes with quality furnishings and fittings. 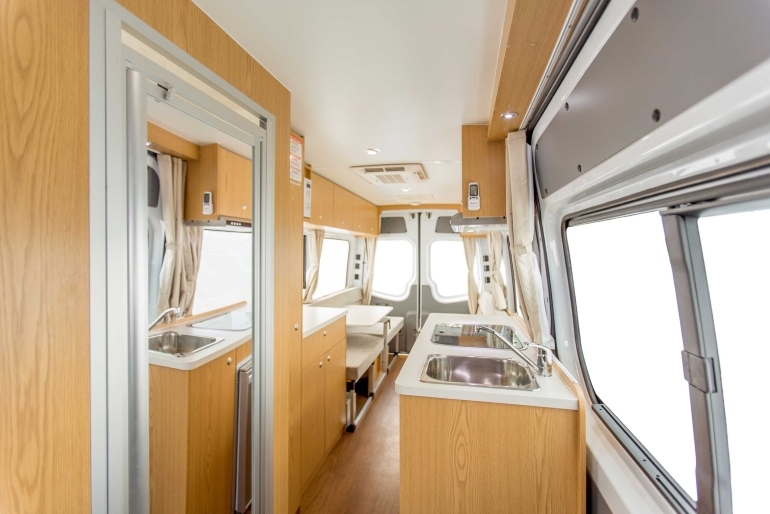 Perfect for couples, it comes with a living area, shower, toilet, kitchen and large double bed. 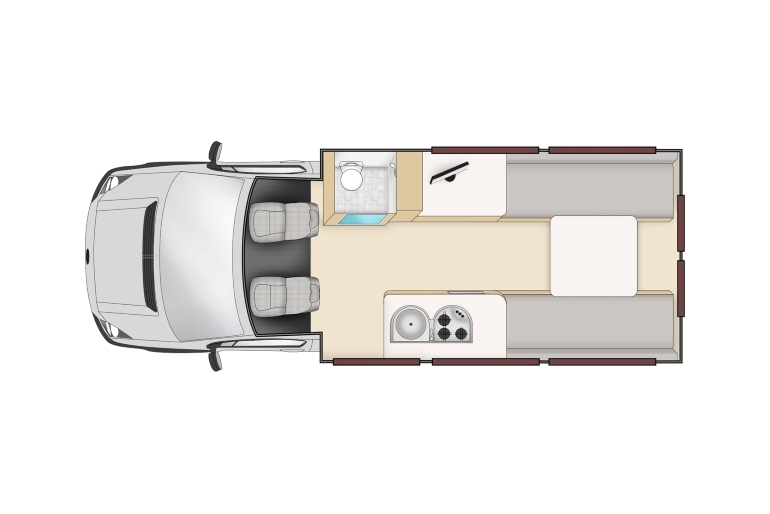 Please note that this vehicle cannot be fitted with baby or booster seats.